The SealSkinz Waterproof Cable Knit Beanie is a stylish hat that's fully waterproof and windproof to keep your head warm and dry no matter how bad the weather. This unisex beanie is highly versatile so can be used for all sorts of outdoor sports but is also perfect as an everyday hat. 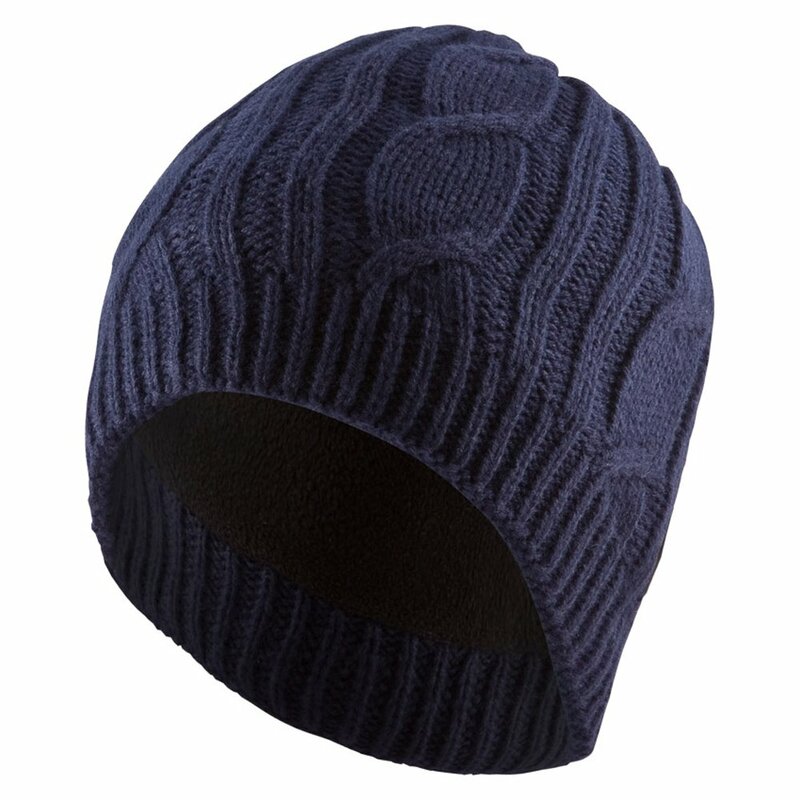 The lining of this SealSkinz Beanie is made with microfleece for comfort and warmth whilst the stylish cable knit outer makes this SealSkinz Waterproof Beanie a real winner in the style stakes.